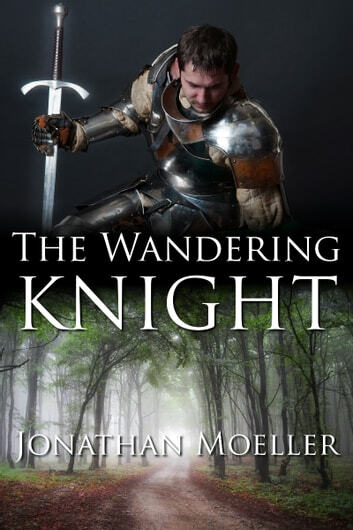 Banished by his father, MAZAEL CRAVENLOCK has spent the last six years wandering the realm as a landless knight, fighting for gold and his own amusement. 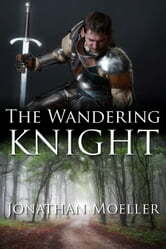 But when escaping from a gang of robbers, Mazael finds a desperate young nobleman in dire need of aid to save his own father. Rescuing the boy's father could be Mazael's path to fame and glory.